Audit departments are under continuous pressure to keep pace with the rapidly evolving and expanding risk landscapes that their organizations face. Today’s world demands that things happen faster and sooner–and business areas are increasingly embracing methodologies like agile to achieve their goals. Audit departments are no different as they look to adopt agile as a way to respond to rapid changes while providing effective assurance for their organizations. 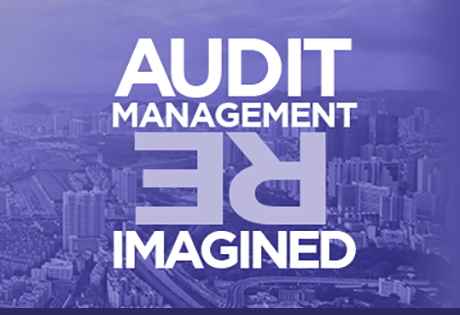 Agile auditing helps audit teams focus and keep up with stakeholder needs, tackle emerging risk areas, accelerate audit cycles, drive timely insights, reduce wasted effort, and ensure they remain relevant and valid. However, many teams struggle with how to get started with agile auditing. 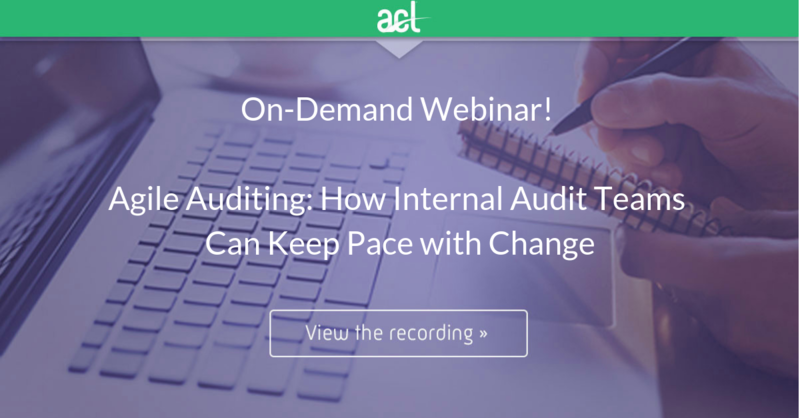 Join us for this 60-minute webinar where we share actionable tips to help you prepare your people, processes, and technology for agile auditing. Why you should consider integrating agile methodology into your audit workflow. Methods to help shift your team’s mindset and empower them to apply agile principles. How to conceptually transition your processes from a Waterfall methodology to an agile approach. How technology and data analytics supports an agile approach to auditing. Nonie Dalton is the Principal Product Manager at ACL. 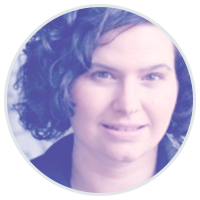 She is a veteran Product Manager, with a passion for innovative technologies that meet customers’ needs. At ACL, she is focused on championing solutions specific to audit, government and education customers, as well as contributing to the development of new features, market intelligence and product strategy. Nonie has a Bachelor of Science and a Master of Business Administration, specializing in the management of technology. 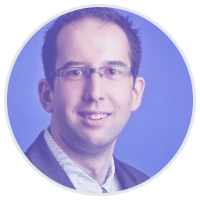 Viktor Culjak, Senior Customer Success Manager for Data-Driven GRC at ACL is primarily involved in the oversight of customer adoption and enablement of ACL GRC. He has over 10 years of big four public practice experience and 2 years industry experience. Viktor’s public practice experience includes the performance of financial statement and co-sourced internal audits, general IT control reviews, risk and control reviews and performing service organization control (SOC) audits. In his industry experience, Viktor lead the risk and controls group at a Canadian publicly listed company and oversaw the annual NI 52 109 (or “CSOX”) certification process, internal audit and Enterprise Risk Management (ERM) programs. He is a certified Chartered Accountant and holds the CRISC, CISA, and CGEIT certifications.